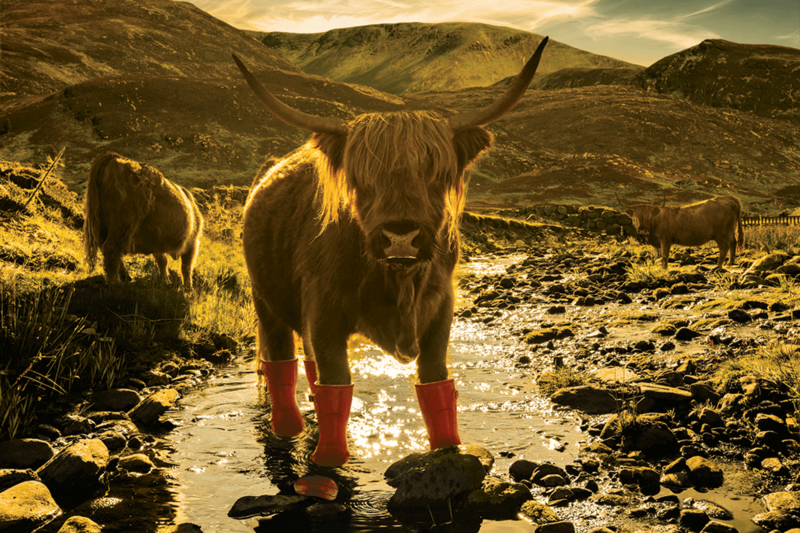 Scotch whisky distiller Tomatin has revealed the third expression in its Five Virtues Series – Earth. 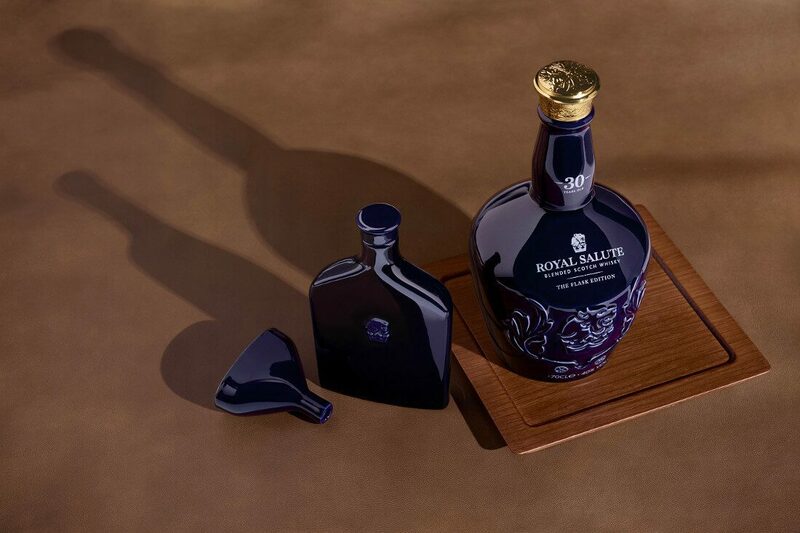 Royal Salute has unveiled a new 21 Year Old Polo Edition whisky designed to be enjoyed during the day, alongside sophisticated sporting events. 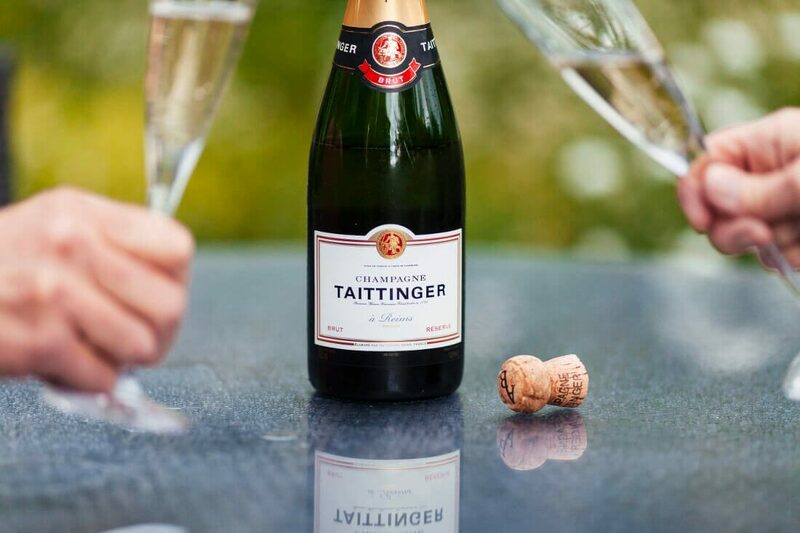 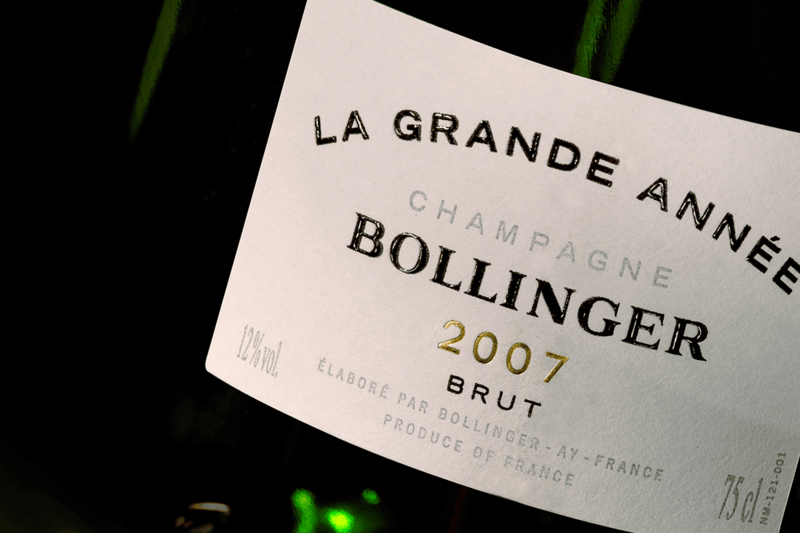 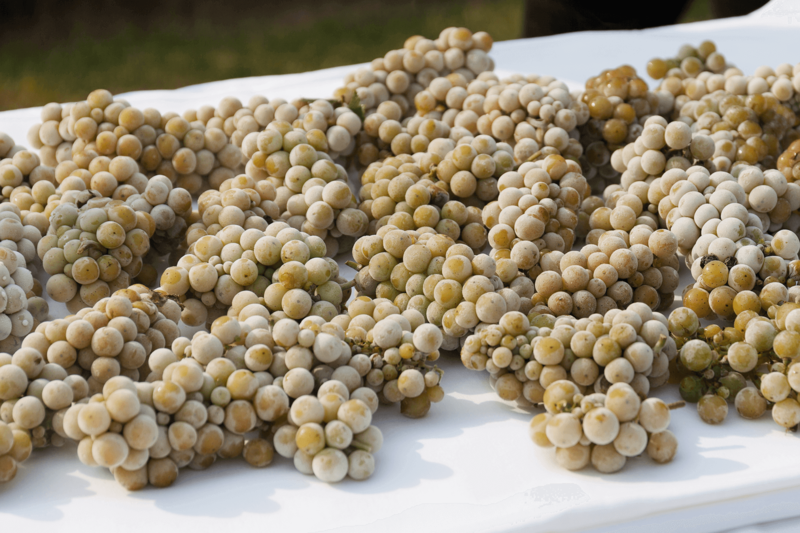 A 21 year old whisky inspired by freezing vineyards of the renowned Peller Estates winery near Niagara, Canada. 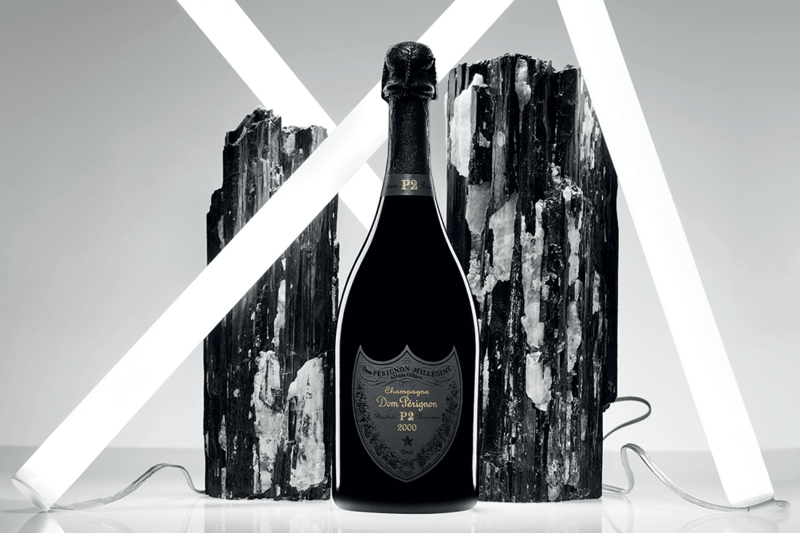 Johnnie Walker has announced the release of Black Label The Director’s Cut – a limited-edition whisky developed in collaboration with Blade Runner 2049. 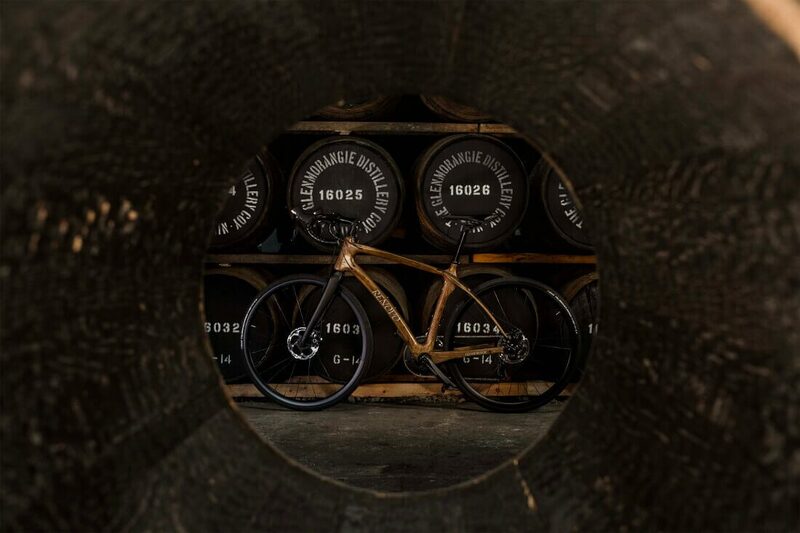 Glenmorangie has partnered with Renovo to release the world’s first bicycles made from whisky casks. 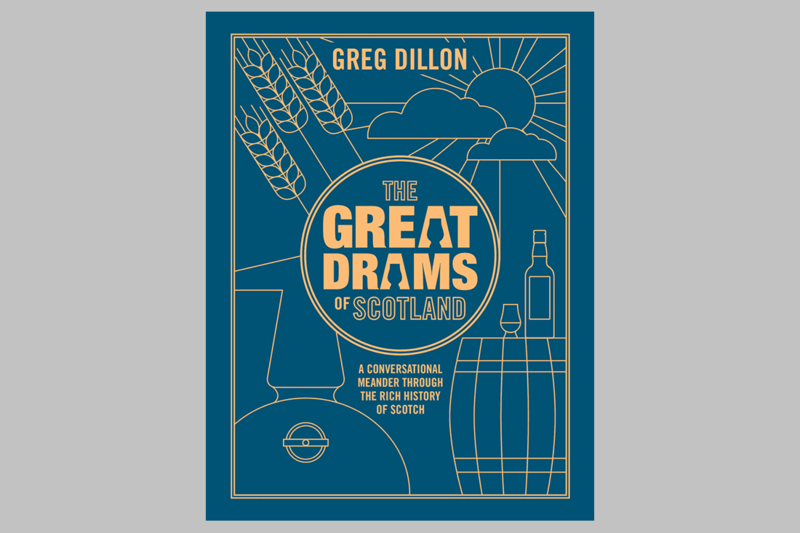 A conversational meander through the rich history of Scotch whisky. 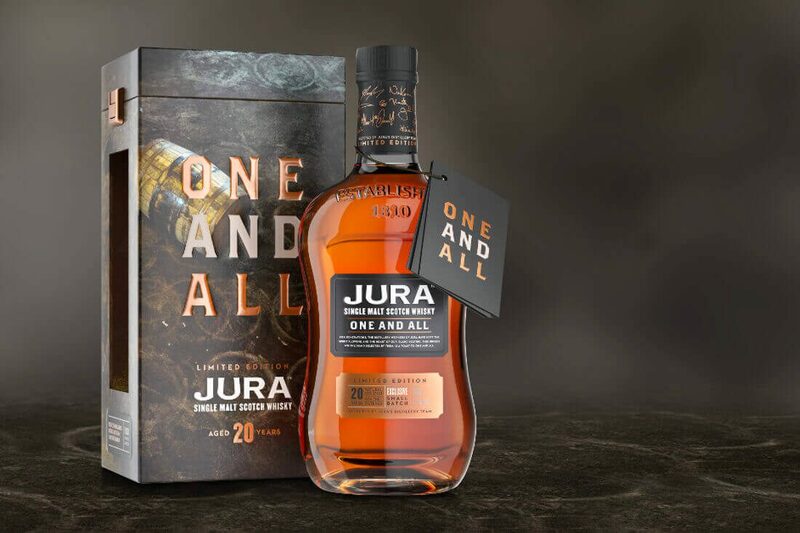 Jura has today unveiled a new limited edition whisky, created in celebration of their community and distillery. 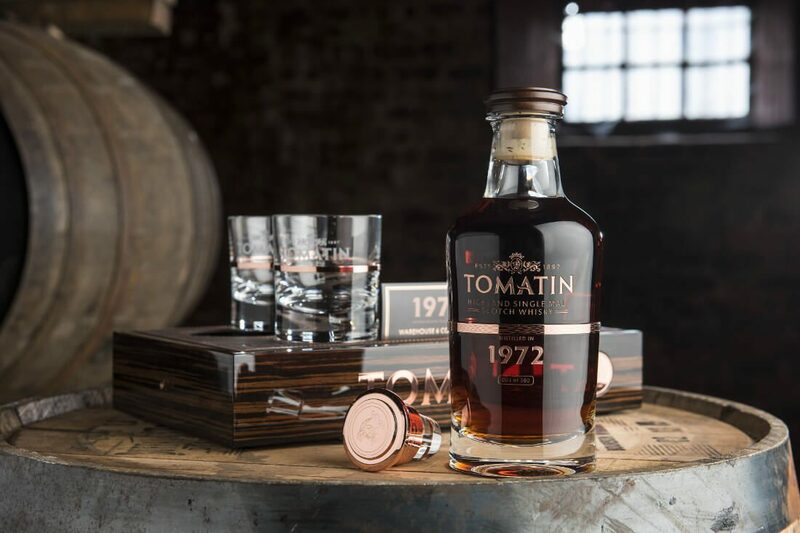 Scotch whisky distiller Tomatin has unveiled its new limited edition single malt from their Warehouse 6 Collection, the 1972 edition. 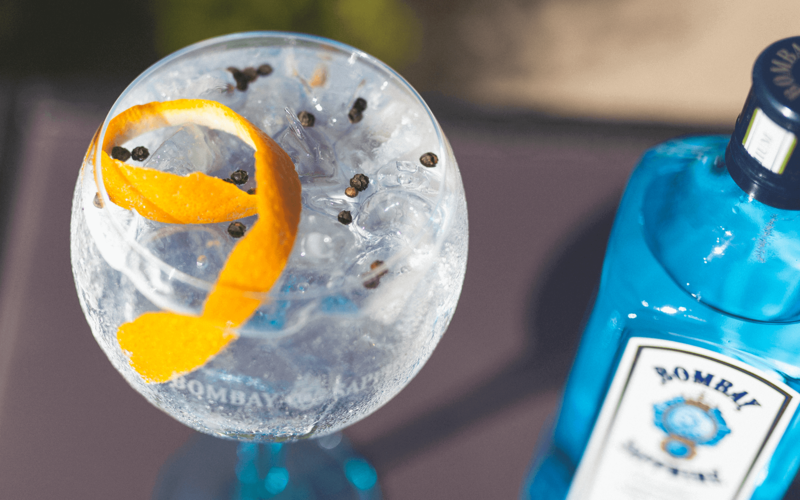 Bombay Sapphire truly is A Gin of Ten Journeys. 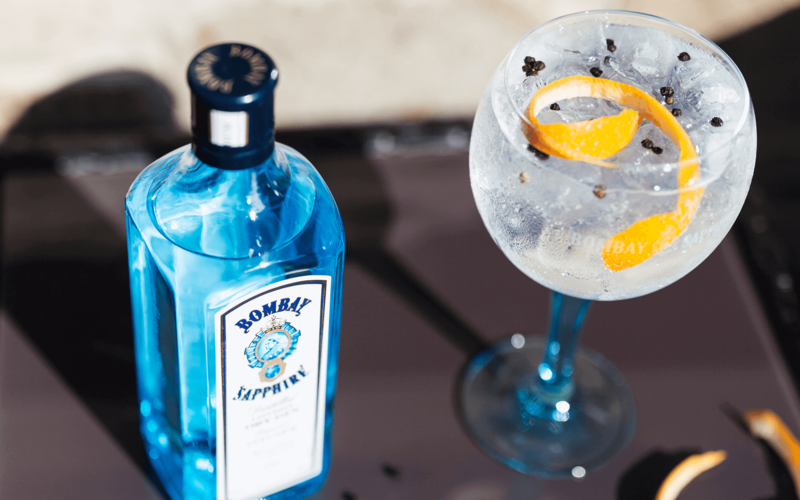 We create our own Bombay Sapphire cocktail. 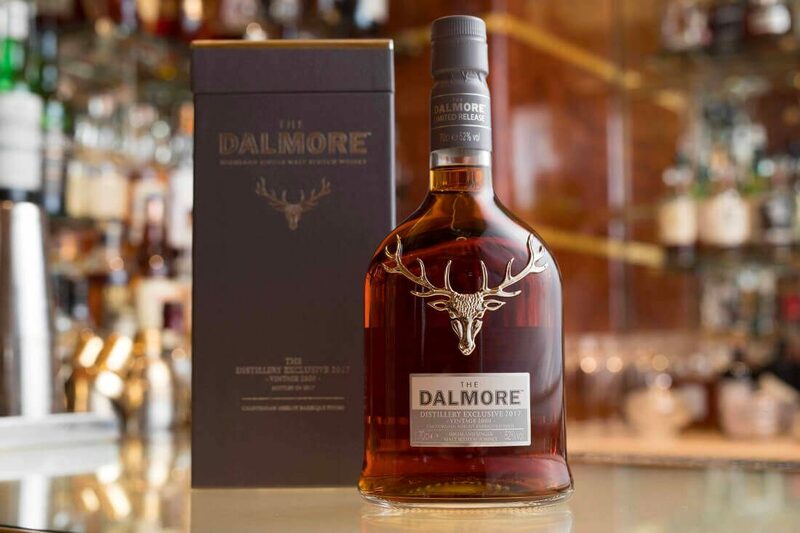 Luxury single malt whisky maker The Dalmore has released its limited edition Distillery Exclusive Vintage 2000. 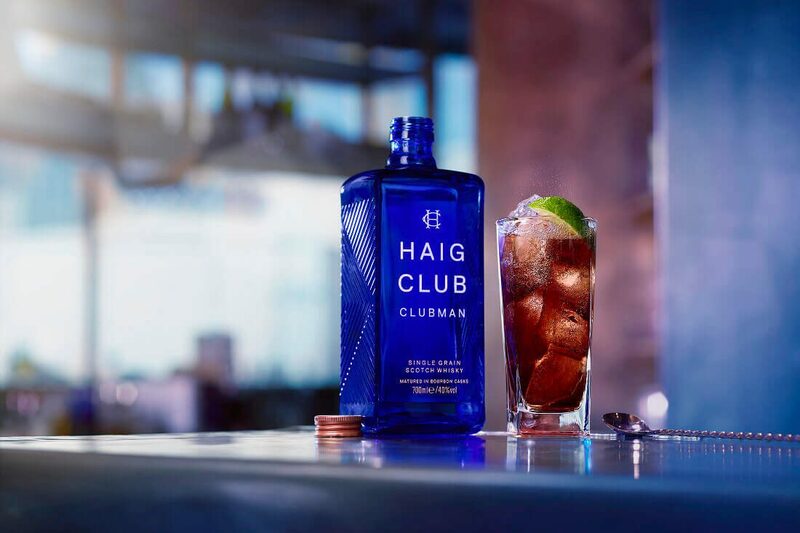 David Beckham and British entrepreneur Simon Fuller have partnered to release Clubman, a new Single Grain Scotch Whisky variant from Haig Club. 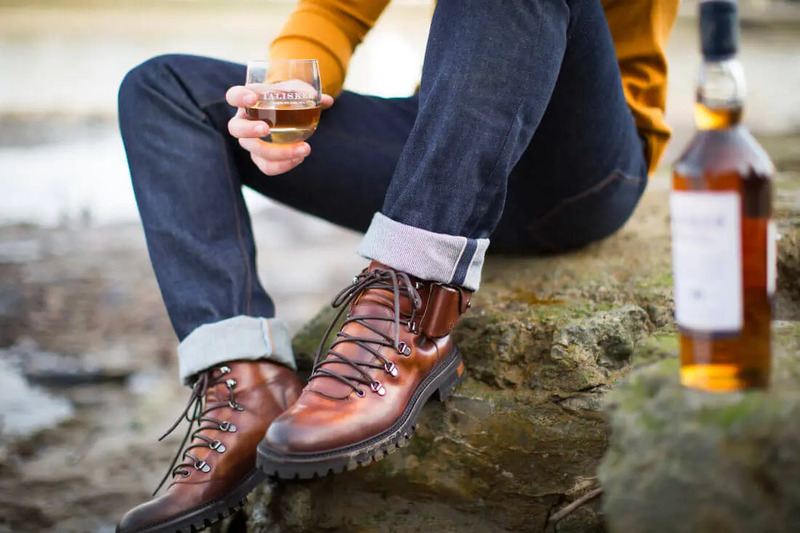 Talisker Whisky has partnered with Oliver Sweeney to create a limited edition ‘Made By The Sea’ boot. 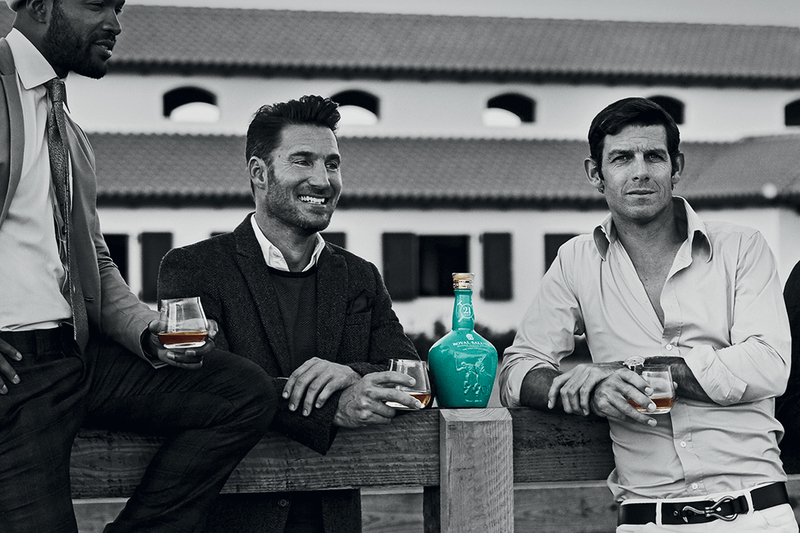 Royal Salute has unveiled a new 30 year old Scotch whisky, The Flask Edition. 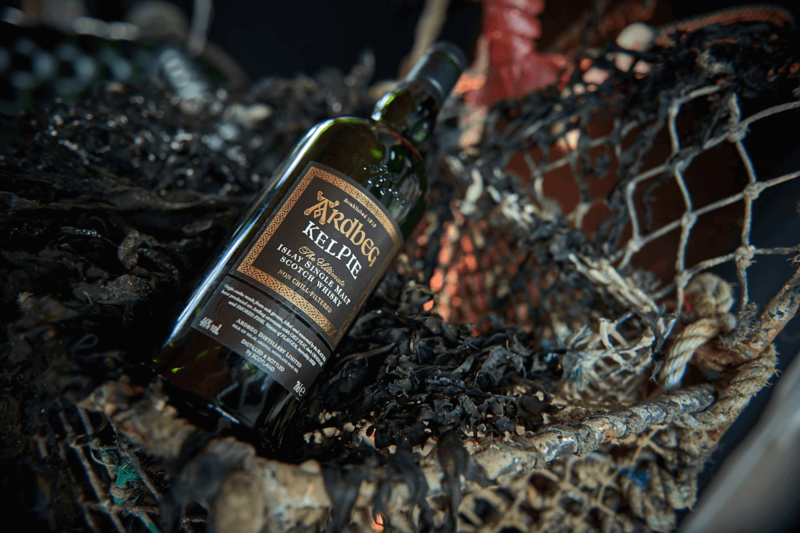 In an homage to the sea that surrounds the Distillery’s remote Scottish island home, and the monsters rumoured to lurk within it. 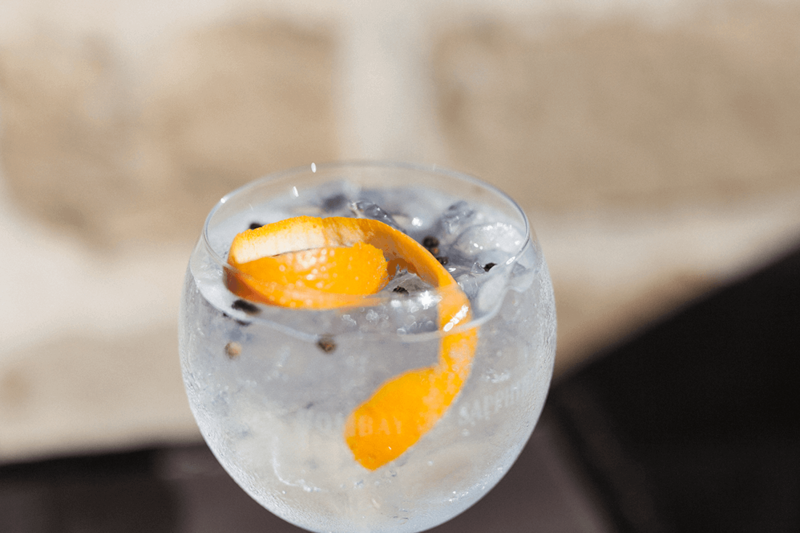 Handcrafted in small batches and distilled and bottled at the Hacienda Patrón distillery in the Highlands of Jalisco, Mexico.